Pioneer Steel offers Blanchard & Mattison Grinding, Milling and Planing facilities to service your most critical surface finish demands. 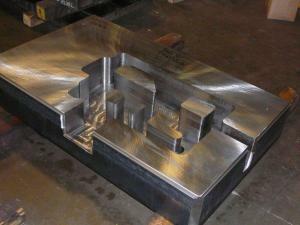 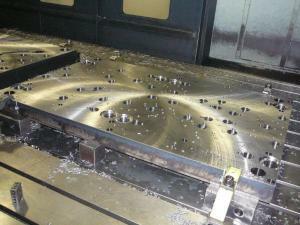 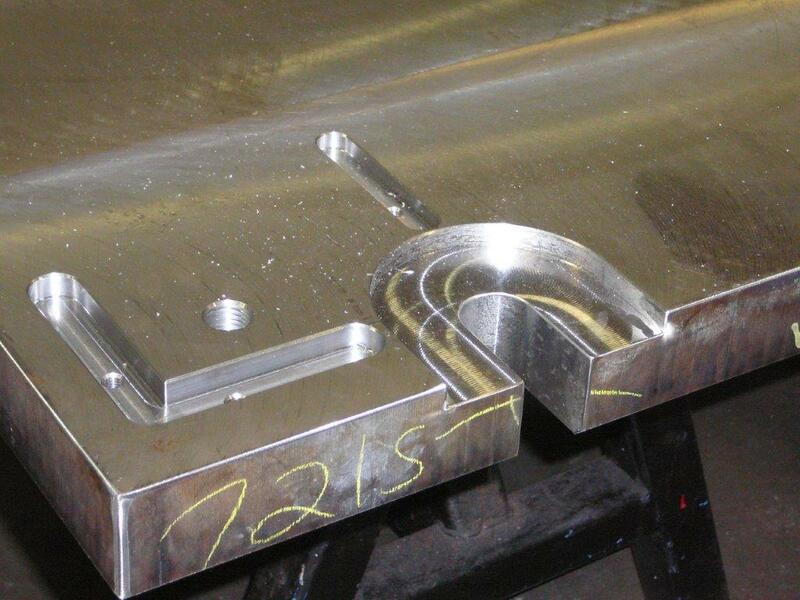 We also offer extensive CNC and NC vertical and horizontal machining facilities. 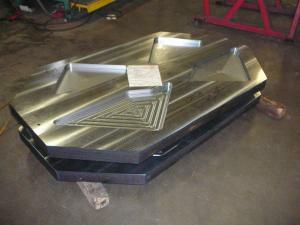 We can handle your heaviest and largest requirements.